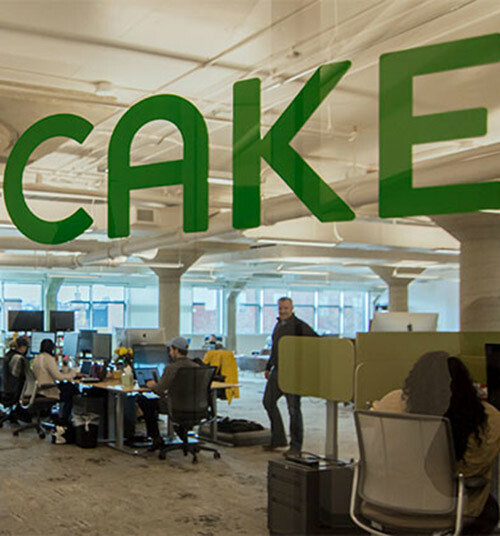 What you can learn from Cake’s digital innovation. Digital transformation is rapidly changing many industries, ours included. Long-standing, successful businesses are looking for new ways to better connect with digital customers. At Cake, we take pride in carefully building everything we do to digitally empower our clients. Forrester Research explored Cake’s approach to digital innovation in the June 2018 Case Study Pinnacol Assurance Fights Disruption By Launching A Digital Venture. This case study highlights how our founders at Pinnacol Assurance launched Cake. It also shares a few secrets of our digital success. 1. Being fast and simple (weeding out unnecessary steps). 2. Fitting your product into the hands of customers (building for mobile-first). 3. Remaining true to your brand specialty (in our case, that’s workers’ comp; in yours, it’s whatever you know better than anyone else out there). 1. Structure yourself as a separate shop to keep skunkworks under wraps. 2. Find an internal disruptor to step up to rock the boat. 3. Create a fluid work team empowered with a blank canvas. For more insight into creating your own digital innovations, check out the full Forrester Research case study here.